Economical Plastic Single Hole Pencil Sharpeners. Quality metal blades to sharpen your pencils with ease. Pack of 60 Single Hole Sharpeners. Assorted Colours. Traditional Metal Wedge Pencil Sharpeners. 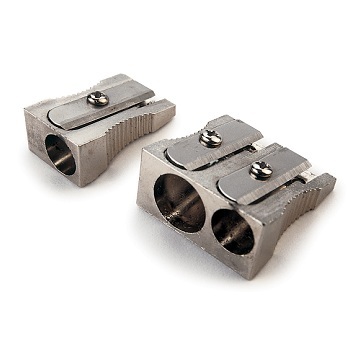 Available as either single or double hole sharpeners. 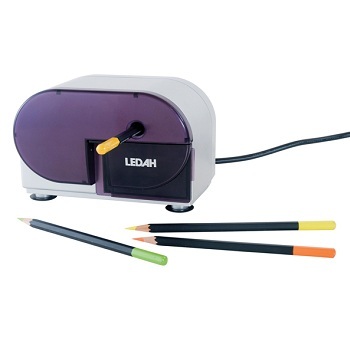 Stylish and functional pencil sharpener for intensive use. Quality metal sharpening insert with tinted transparent waste canister. Suitable for all pencil types - round, hexagonal and triangular. 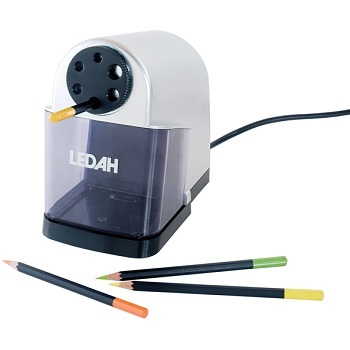 Electric single hole personal pencil sharpener. 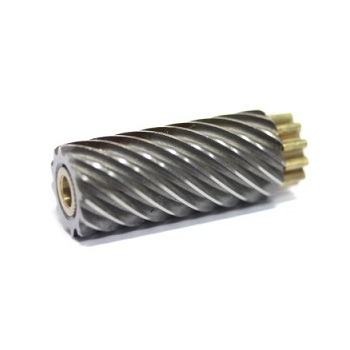 Suitable for lead and coloured pencils between 6.5 mm to 8 mm Ø.